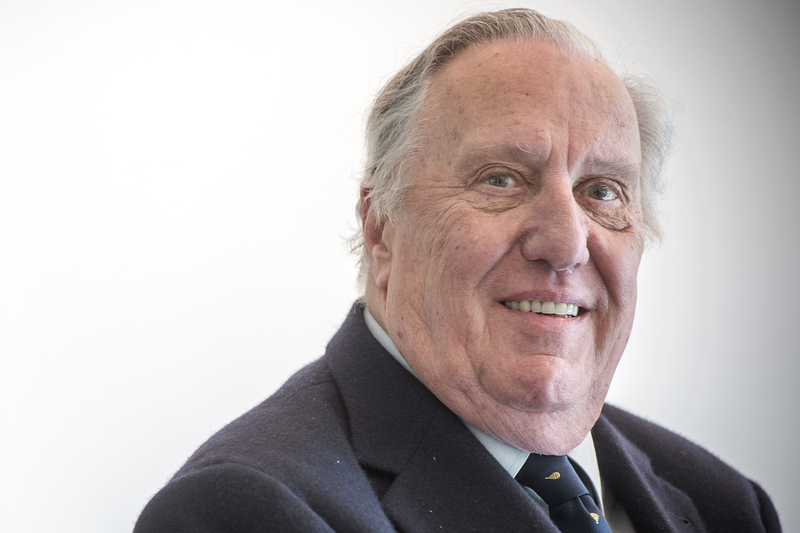 Former RAF pilot Frederick Forsyth is one of Britain’s top-selling novelists having sold over 70 million books worldwide. 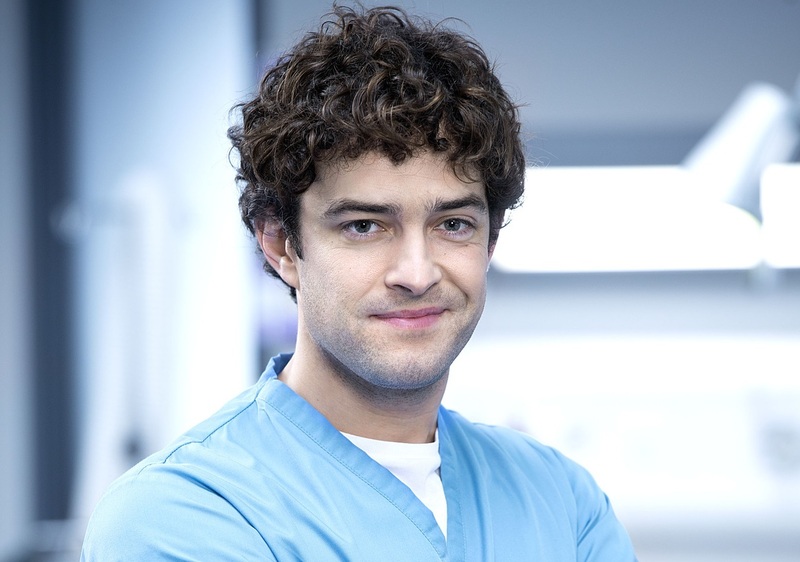 LEE MEAD is best known for playing Lofty in Casualty and for winning the role of Joseph in Andrew Lloyd Webber’s talent show Any Dream Will Do. 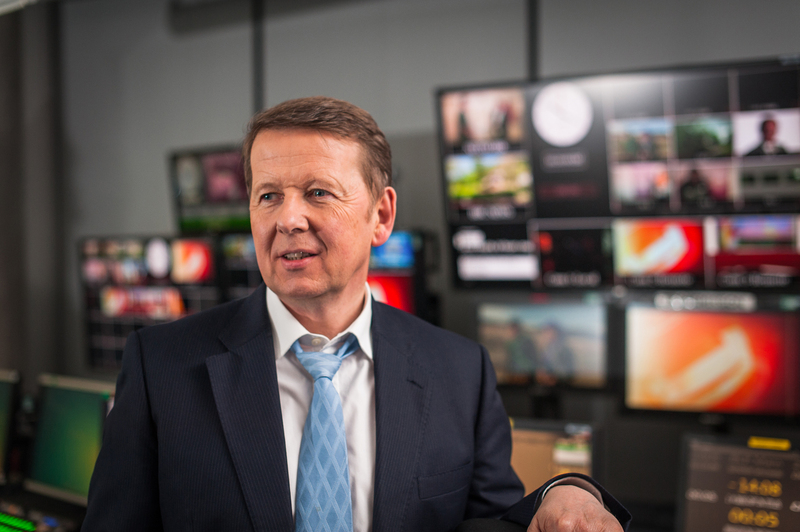 AFTER 15 years with BBC1’s Breakfast show Bill is leaving this week. 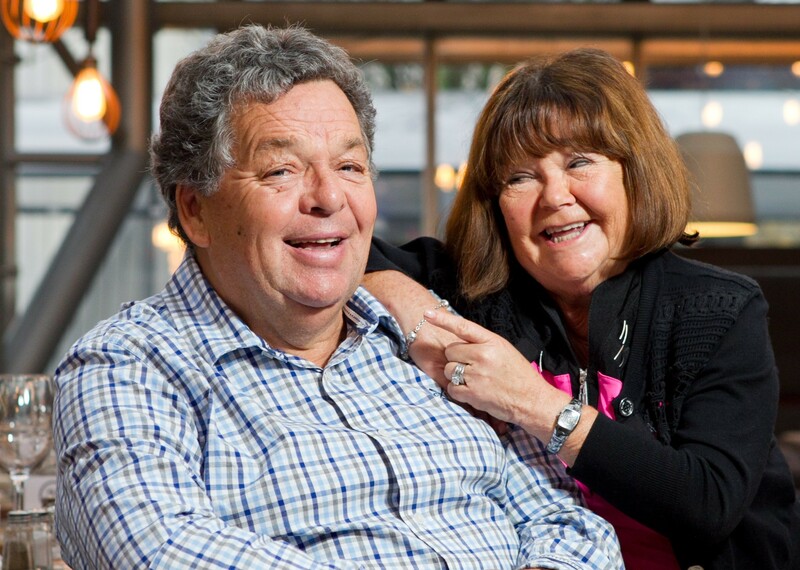 JANETTE and Ian Tough married 46 years ago after meeting on stage. 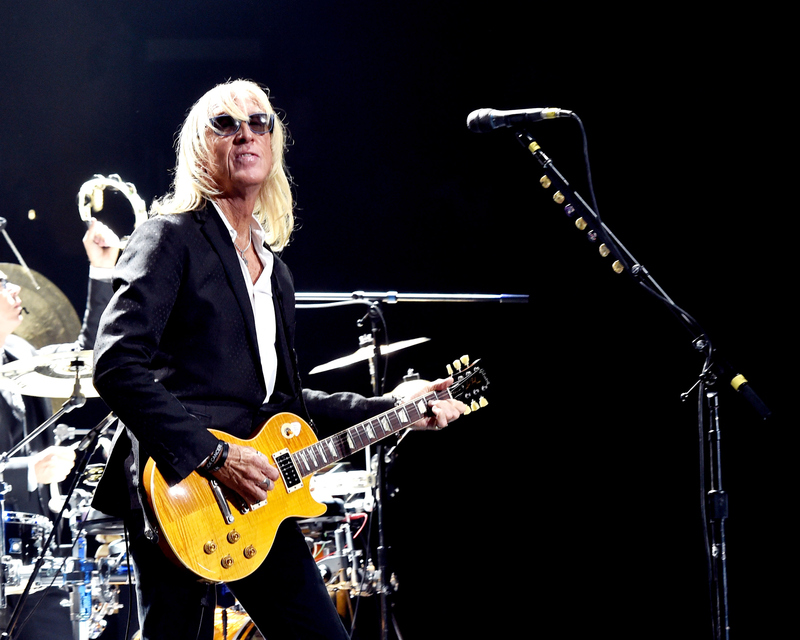 GUITARIST Davey Johnstone left Edinburgh for London at 17 and went on to play with Alice Cooper and Rod Stewart. 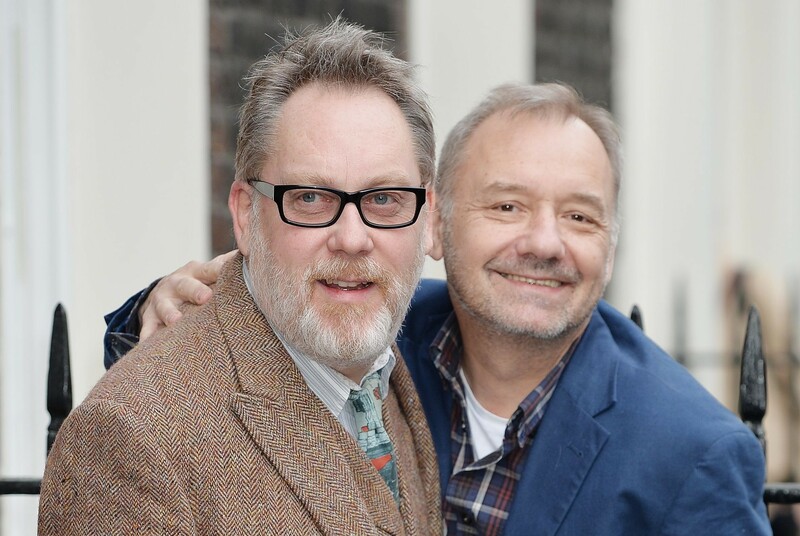 VIC Reeves and Bob Mortimer have been part of our television viewing for 25 years, with hit shows such as Shooting Stars, Randall & Hopkirk (Deceased) and House Of Fools. 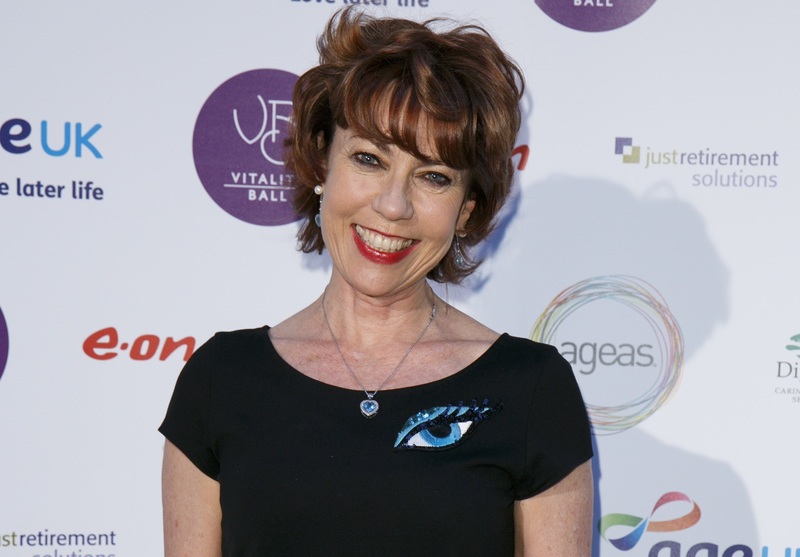 WE find out more about the acclaimed author. 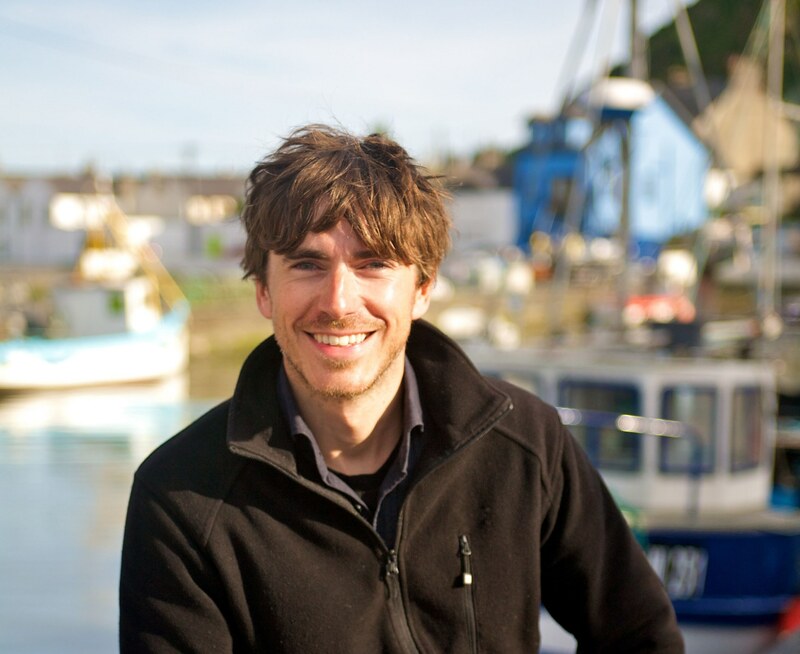 ADVENTURER Simon Reeve has travelled the world, putting his findings into books and documentaries, so we find out what's on his mind with 10 quick fire questions. 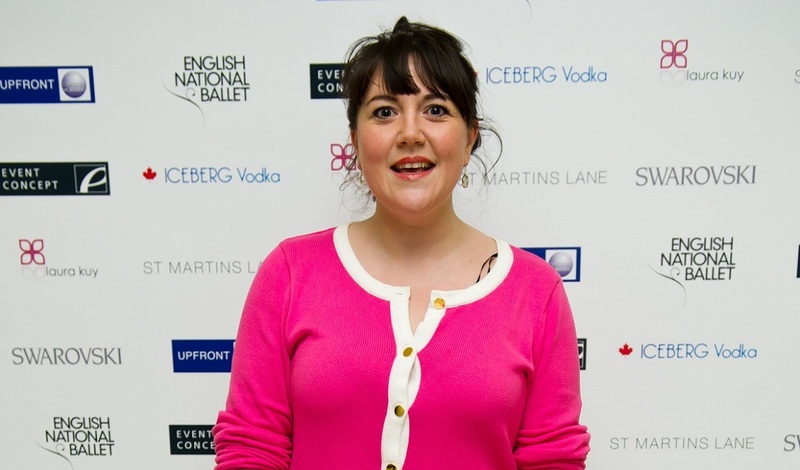 WE find out a little more about actresss Katy Wix, who has starred in Miranda, Not Going Out and Ab Fab.